Givenchy Pandora Mini Floral Lmtd Ed SALE!! YSL Sac Mini Ave SALE!! Brandnew Givenchy Mini Pandora SALE!! Gucci Marmont Mini Brand New SALE!! 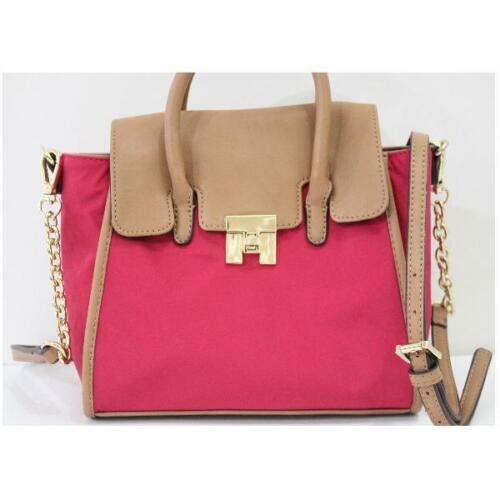 Givenchy Antigona Mini Box Calf Leather Neon Pink SALE! !